The goal is to make sure every Greene County deputy has one of the furry toys to comfort children in stressful situations. 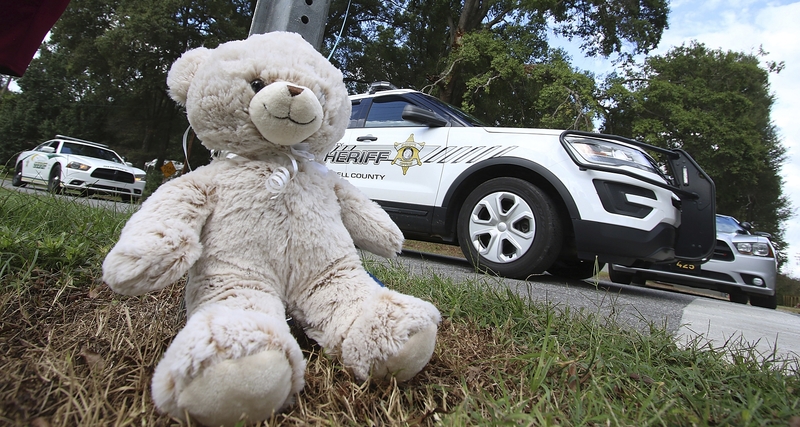 STANARDSVILLE, Va. (AP) — A fundraiser is trying to equip deputies in a rural Virginia county with something new to use in traumatic situations — a stuffed animal they can give away. WVIR reports the goal is to make sure every Greene County deputy has one of the furry toys to comfort children in stressful situations. Sheriff Steven Smith says in a traumatic situation, responding deputies like to be able to comfort a child any way they can. The county is just north of Charlottesville.